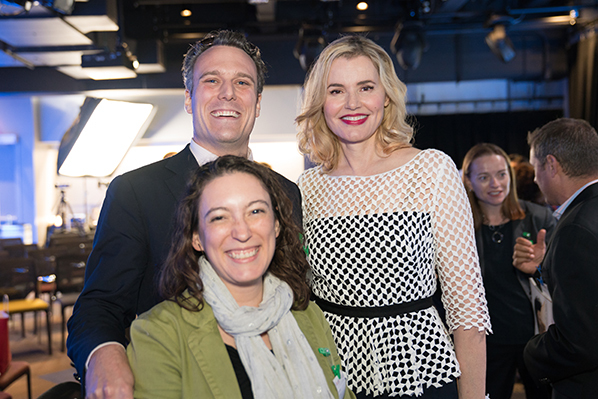 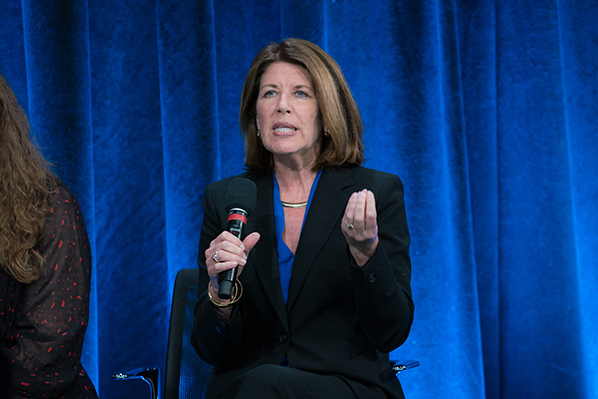 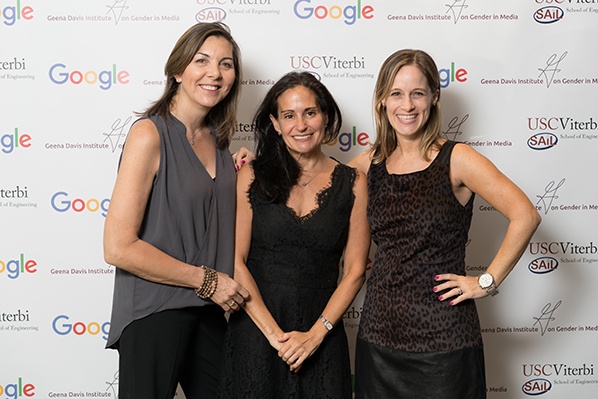 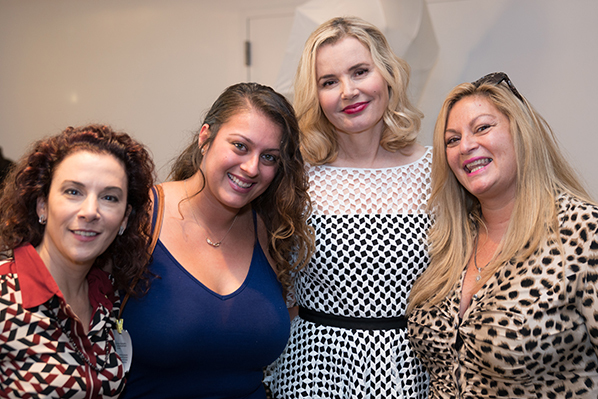 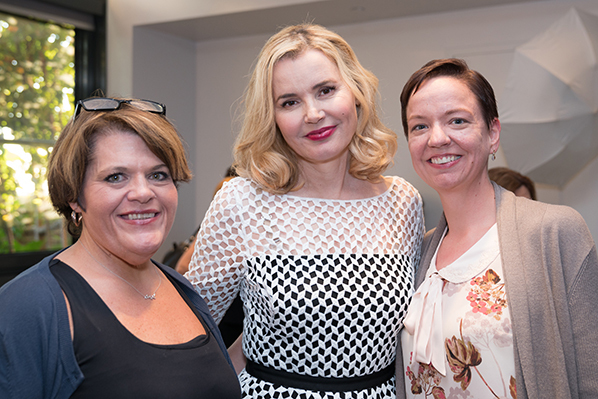 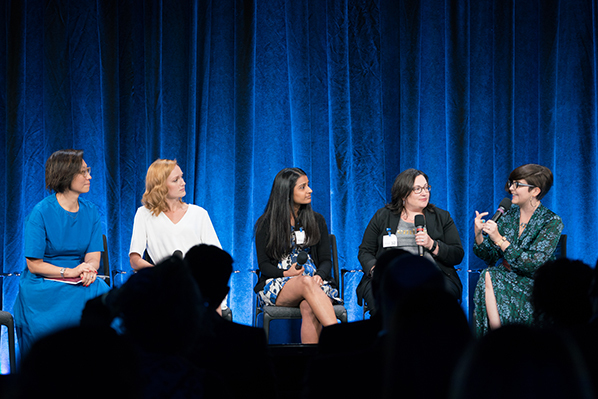 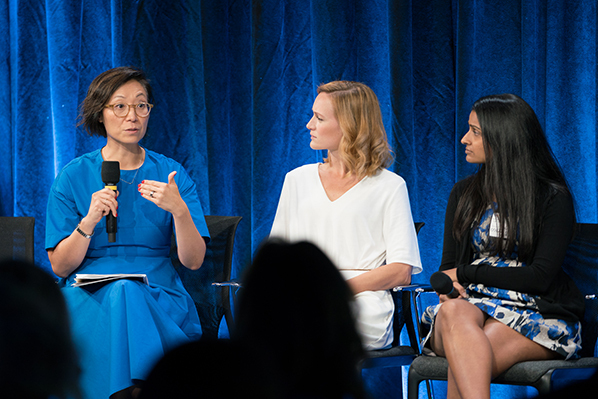 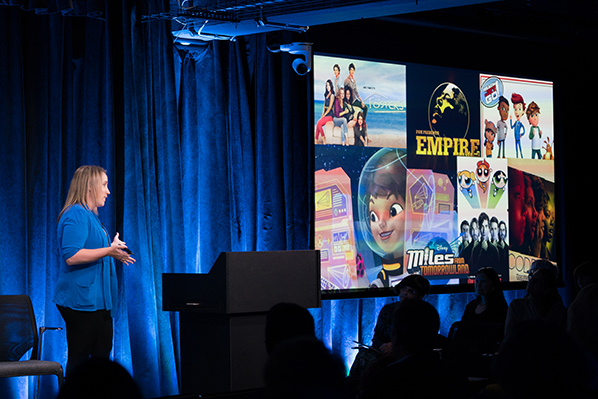 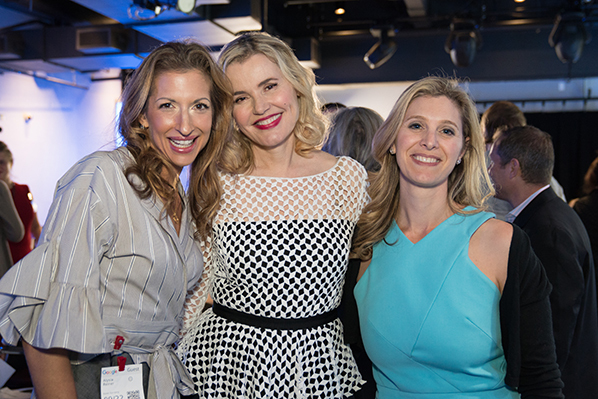 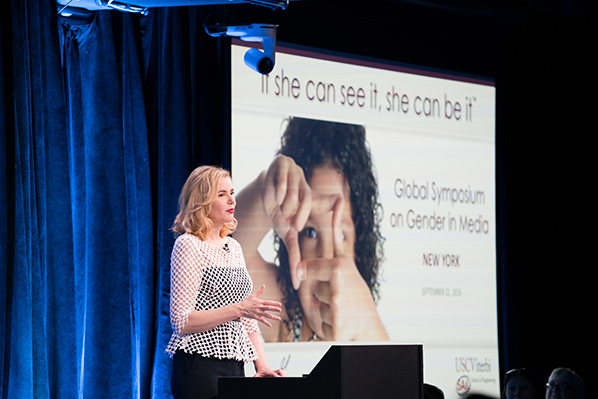 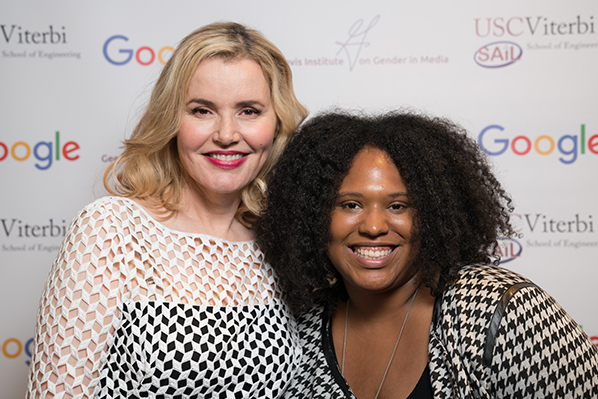 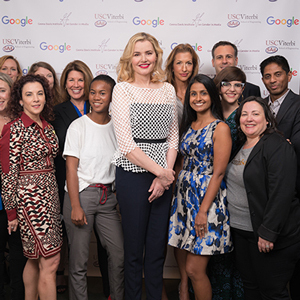 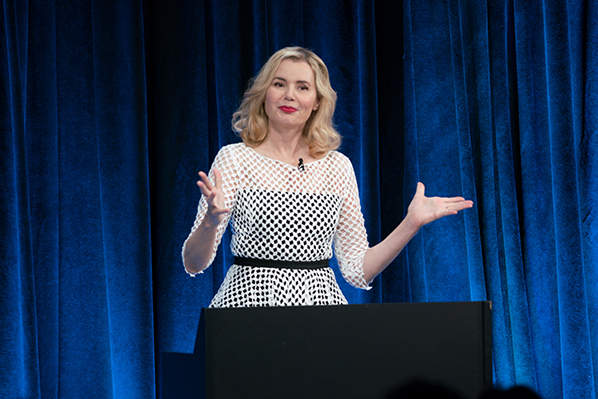 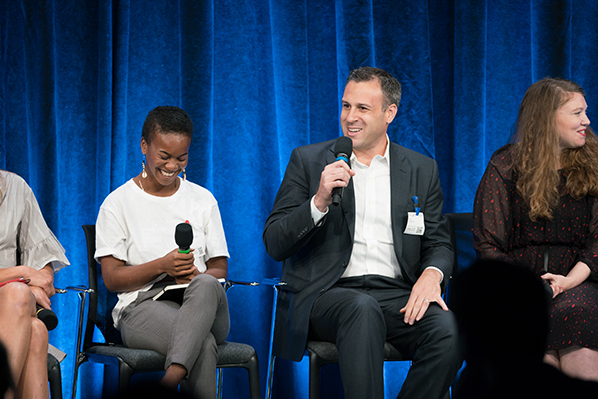 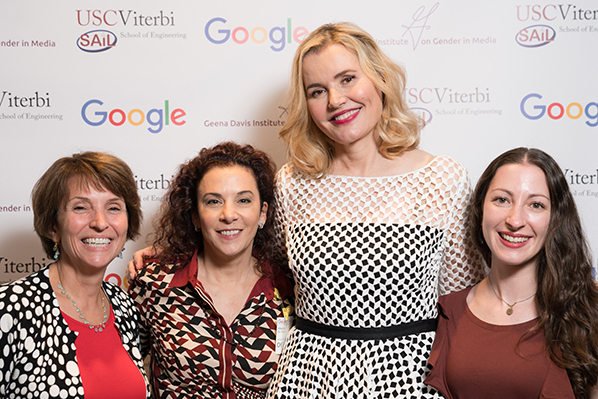 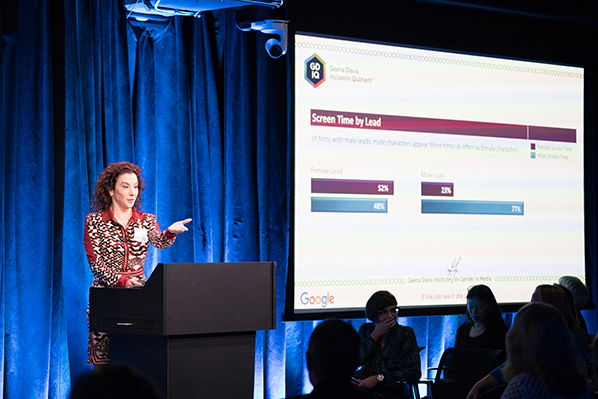 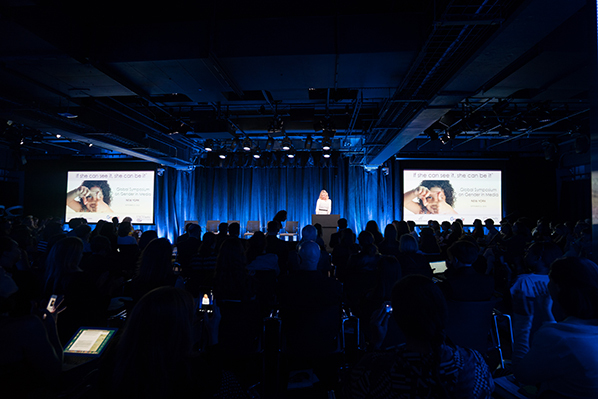 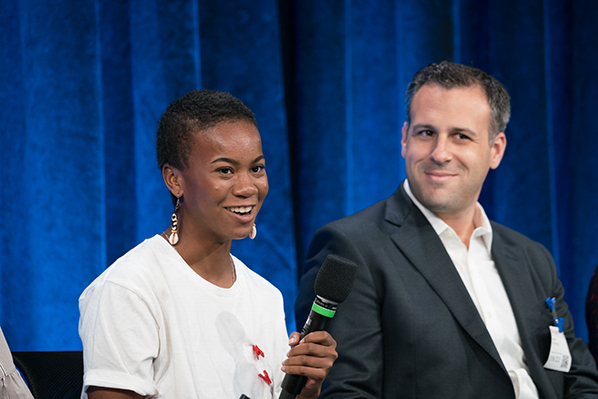 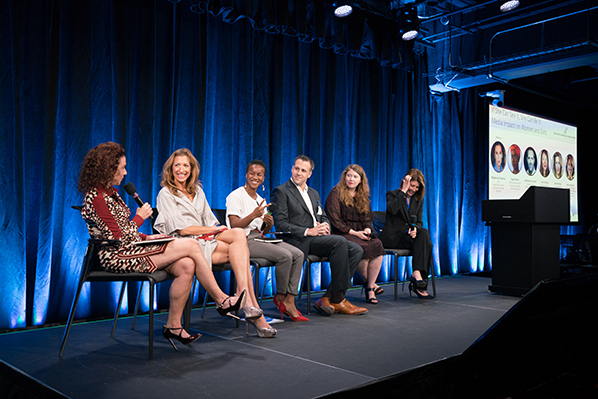 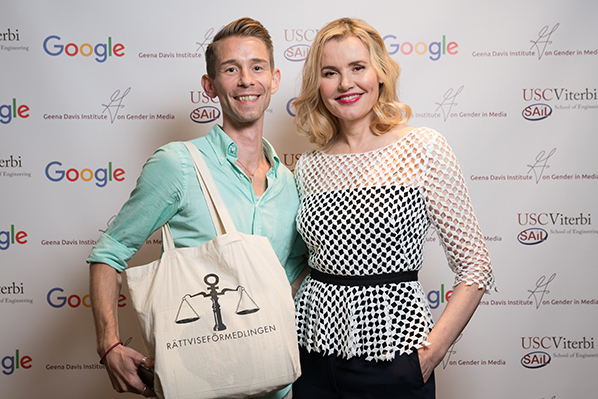 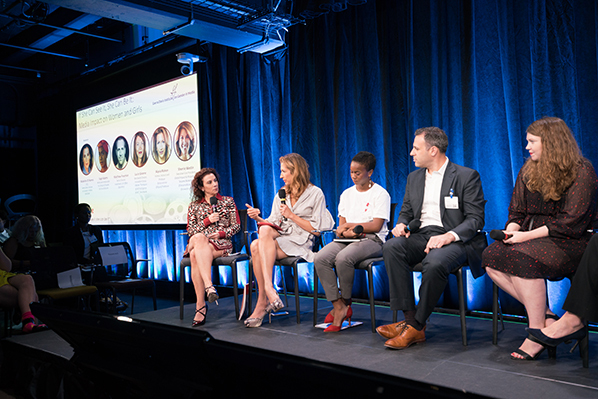 The Global Symposiums on Gender in Media was presented in partnership with Google and unveiled the Geena Davis Inclusion Quotient (GD-IQ). 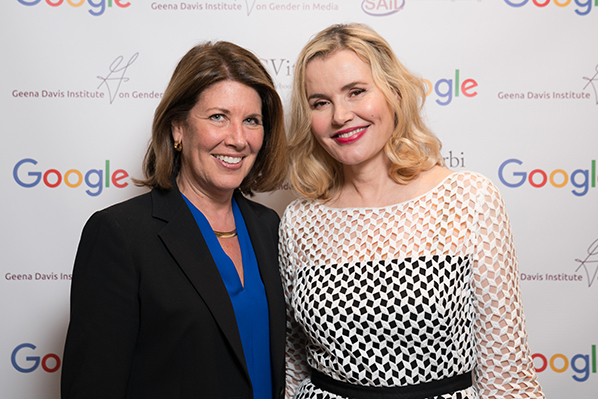 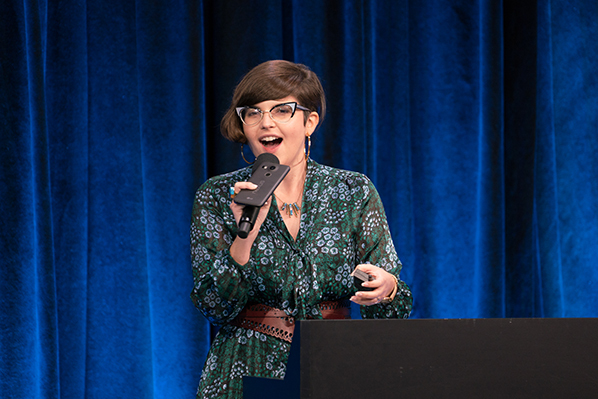 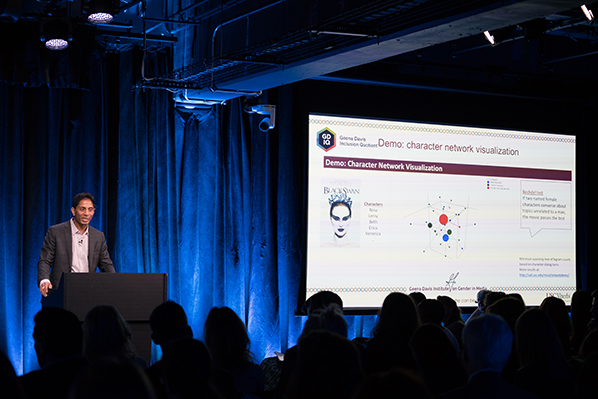 It is a ground breaking software tool developed by the Geena Davis Institute on Gender in Media at Mount Saint Mary’s University to analyze audio and video media content. 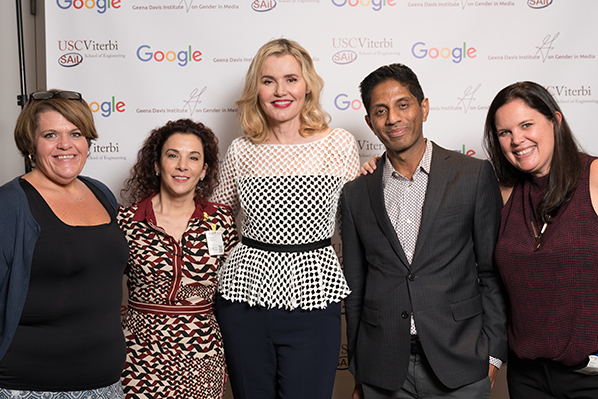 Funded by Google.org and incorporating Google’s machine learning technology, and the University of Southern California’s audio-visual processing technologies, GD-IQ is the only software tool in existence with the ability to measure screen and speaking time through the use of automation. 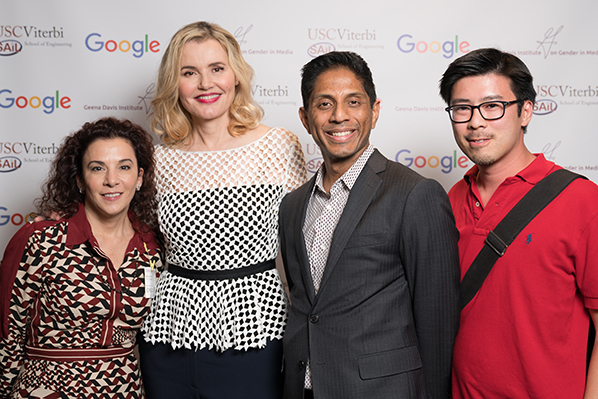 This revolutionary tool was co-developed by the Institute and led by Dr. Shrikanth (Shri) Narayanan and his team of researchers at the University of Southern California’s Signal Analysis and Interpretation Laboratory (SAIL), with additional analysis from Dr. Caroline Heldman.